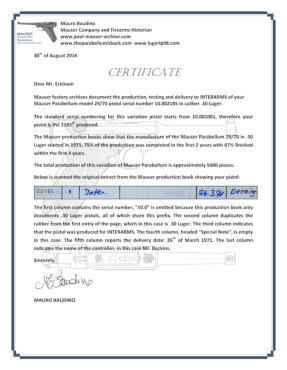 With more than 25 years of expertise in the areas of Mauser and Luger pistols collecting, Mauro can support owners through his appraisal and certification program. 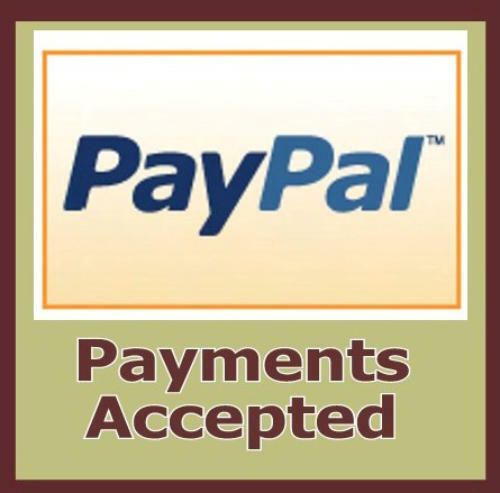 Certification is based upon the availability of important Archive documents (Paul Mauser and Mauser Company Archive, Joachim Görtz Archive), the publication of books and articles on the subject, and authoritative assessment of value. 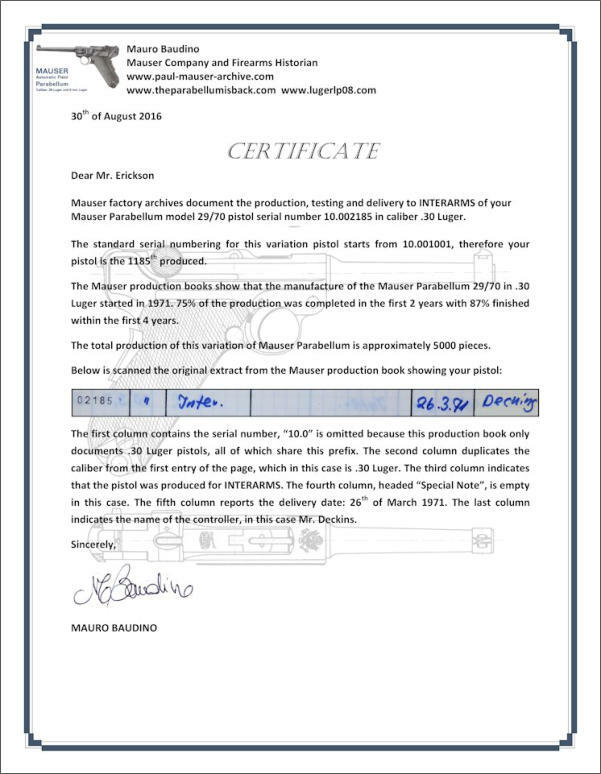 If interested, you can contact Mauro at the following email address: mauser.archive@gmail.com Read also: Mauser Parabellum Certification Service.